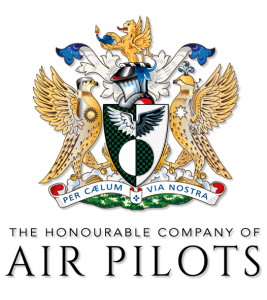 The Honourable Company of Air Pilots (previously known as the Guild of Air Pilots And Navigators) was founded in 1929. Most of its members today are current or retired professional pilots and navigators, and a number of the remaining members hold private licenses. The Company provides flying and gliding scholarships for those aspiring to be pilots, and those seeking to further their aviation careers. A number of full aeroplane PPL scholarships are available, providing training from nil experience to license completion, whilst gliding scholarships provide a week long course of residential glider training to train the applicant to solo standard. Needless to say, the Company receives many applications every year, making the process extremely competitive! For those who are aiming to enhance their existing qualifications, scholarships are on offer to add an instructor rating and other training courses. Application forms should be submitted by the 8th of March 2016, and can be found on the Honourable Company of Air Pilots website. The Company also provides bursaries to fund training for instructors who aspire to teach the Instrument Rating. I was very grateful indeed last year to the Company – as they very kindly awarded me just that. You can apply for the same (subject to conditions) via this link. I had a fantastic time completing my bursary, and now put it to use training a number of advanced students. You can read about my experiences in this write-up. While it may sound like an awesome league of flying superheroes, the Air League is in fact one of the UK’s oldest aviation societies, dating back to 1909. The League aims to improve understanding of the importance of aviation in the UK – and also to excite young people’s interest in the same. Approximately 50 scholarships are awarded annually, covering not only flying training, but also gliding and engineering. To apply for a scholarship, you must be between 18 and 26 on the 1st of April 2016, have a minimum of 5 GCSEs and C level or greater (including English Language and Maths), and be (or applying to be) a member of the Air League. Since the scholarship is intended to help young people qualify for a Light Aircraft Pilot’s License (LAPL), it won’t be awarded to those who already hold a license – although those who have already started training are eligible. Successful candidates are awarded 12 free training hours to use towards the completion of a LAPL. The closing date is the 29th of January 2016 – application forms and full conditions can be found on their website. Those lovely people at the Air League also provide up to £300 in costs towards training for solo glider pilots, who are between 16 and 26 on the 1st of April 2016. This training is intended to facilitate the development of advanced gliding skills; applicants will normally be asked to specify what they intend to use the scholarship for. 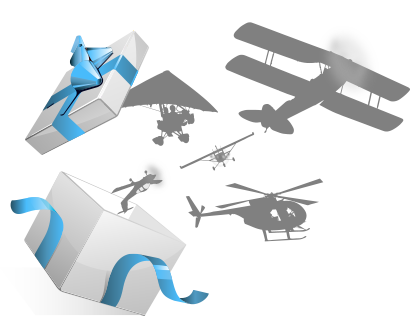 Not content with only sponsoring flying and gliding training, the Air League also provides a Flying Bursary for qualified pilots. 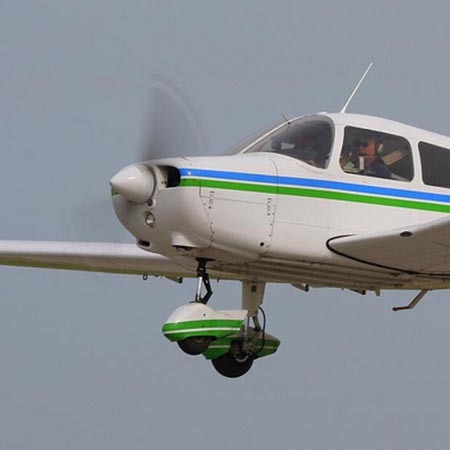 This takes the form of a fixed amount of money (normally enough to cover 3 to 5 hours of training in Single Engine Piston (SEP) aircraft) in order to help applicants gain additional flying qualifications, or to renew a rating in their license. 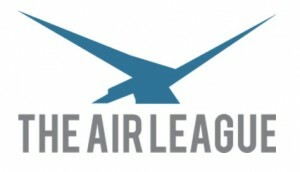 Naturally, the Air League asks that those applying are already members of the League, and have a current license, rating and medical. The Bursary could therefore be used to provide training towards an Instrument Rating (Restricted), to help navigate the wonderful British weather, to complete aerobatics training, or to experience the thrill of 1930s style aviation in a vintage biplane, such as the Tiger Moth. We can certainly highly recommend all of the above! Both the 2016 Gliding Scholarship and Flying Bursary application forms should be submitted by the 19th of February 2016. If you are a member of the Air Cadet Organisation (ACO), Air Scouts or Girls Venture Corps Air Cadets (GVCAC), then you are eligible to apply for the RAF Association Flying Scholarship, which provides one (very happy) air cadet per year with up to 35 hours training towards a National Private Pilot’s License. Five runners up will also receive 12 hours training towards the same. As the members of the above named organisations are very often involved in raising funds for the annual charity Wings Appeal, (helping serving and ex-RAF personnel and their families) the Scholarships are provided as a way of thanking the youth volunteers for giving up their time to help the Association. Applicants should have been a member of the ACO, GVCAC or Air Scouts for at least 12 months, and be aged 16 to 20 on the 1st of June 2016 in order to apply, and can do so here. Bear in mind that the application form stipulates that it be completed in your own handwriting, and has a deadline of the 31st of January 2016. Over 400 awards to disabled aviators have been made since 1983 by Flying Scholarships for Disabled People. There is no formal definition or number of scholarships available, as they do not include a specified target or standard of achievement, and depend each year on the generosity of sponsors. Rather, what is accomplished will depend on an applicant’s flying ability and personal limitations linked to their particular disability. To enquire further, see the FSDP Website. There is no application deadline, but you will be expected to submit a short essay detailing why you should be considered, and why you want to learn to fly. Check out the video below to see a little about the amazing work FSFDP get up to! We would strongly recommend you apply for as many scholarships or bursaries as you can; many a successful pilot’s career has been launched through the generosity of others. We wish you the very best of luck. Which Awesome Aircraft can I Fly on a PPL? 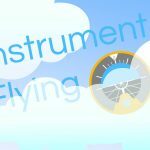 Instrument Flying - What is it, and why do we need it? While flying schools will always aim to make flying accessible for all, there is a basic safety requirement for most lessons that the student must have enough mobility to climb in and out of the cockpit unaided. If you think you could do this then you should be able to take part in a standard flying lesson. 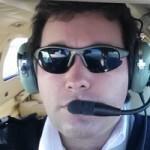 You can find all the flying lessons in the South East England area by following the link below. I’m Dafydd, a 14 year I’ll from Bridgend, South Wales. I was wondering if there is any funding available for teenagers aiming for there PPL? For young people looking to get into aviation, the air cadets is a fantastic route to take and can open up lots of opportunities for scholarships and other funding. 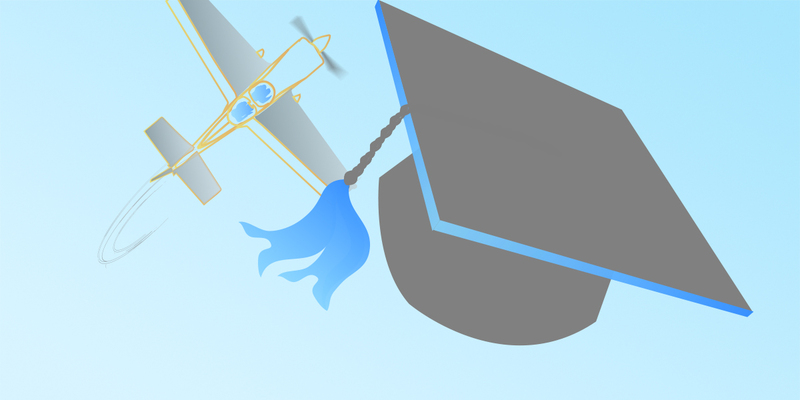 https://www.rafa.org.uk/what-we-do/air-cadets/flying-scholarships/ – this page details some of the scholarships you could have the opportunity to get access to. Yes; the Honourable Company of Air Pilots do not have an upper limit on age, i believe. Hi, do any grants apply to diabetics? I don’t know if this is classed as a disability to certain grants however I also know it’s a hidden disability. 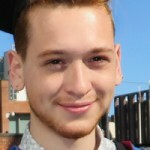 Can a diabetic type one apply for grants? I’m unsure exactly what is meant by ‘registered disabled’, as I do not believe there is such a register in the UK – but they may be referring to whether you can qualify for Disability Living Allowance, or a ‘blue badge’ for parking. As far as I know diabetes would only qualify under these if the condition had caused mobility/visual impairments. They do assess all applications on a case-by-case basis – so potentially you could explain how you feel a scholarship would benefit you.